You won’t find Benjamin Grosvenor disappearing into telephone boxes and reappearing to take on the world’s arch villains with his “super powers”. But our description of him couldn’t be more apt. Since emerging as a child prodigy he has more than fulfilled his early virtuosity. In 2011 he signed to Decca Classics and in doing so has become the youngest British musician ever to sign to the label. Many of us spend quite a lot of our lives day-dreaming about when we will finally have our moment; when we will reach our full potential, achieving something truly admirable. But what do you do when you’ve hit those dizzy heights and you’re still just a schoolboy? How do you proceed, knowing that you’ve already reached a success-level that most people can’t even imagine, let alone accomplish? 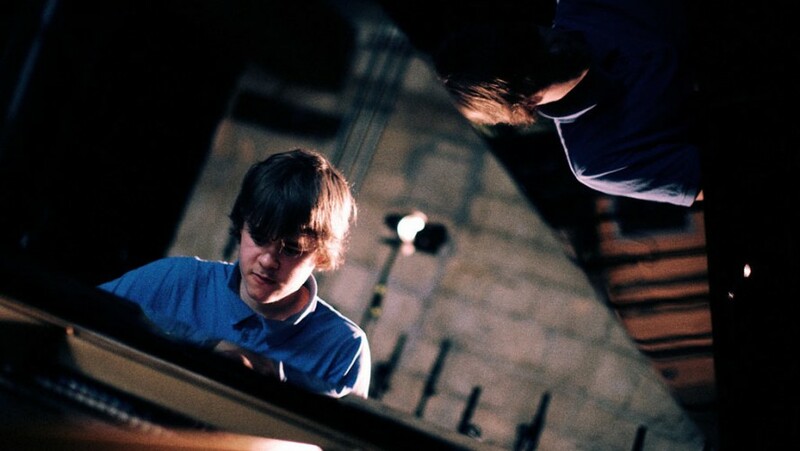 Child-star Benjamin Grosvenor knows all about the pressures of early stardom, having first come to the public’s attention as the outstanding winner of the Keyboard Final of the 2004 BBC Young Musician Competition. Since then, he has become an internationally acclaimed pianist performing all around the world with orchestras including the London Philharmonic, Tokyo Symphony, and Brazilian Symphony in venues such as the Royal Festival Hall, Barbican, Muza Kawasaki and Carnegie Hall (at the age of just 13). In 2011, having just turned nineteen, Benjamin performed with the BBC Symphony Orchestra on the First Night of the BBC Proms to a sold-out Royal Albert Hall, and he is now one of the most sought-after pianists in the world. In 2011 he also signed to Decca Classics and, in doing so, has become the youngest British musician ever to sign to the label, and the first British pianist to sign to the label in almost 60 years. His first recordings for Decca have received rave reviews from critics, such as this from The Times: ‘Grosvenor, you can tell, is a Romantic pianist, almost from another age. He doesn’t deconstruct, or stand at a distance. He jumps inside the music’s soul’.During his brief but sensational career to date, Benjamin has been featured in two BBC television documentaries, and his performances have been broadcast widely across the world.Benjamin was scheduled to perform just one concert at Cheltenham Festivals, but that sold out in record time, so another performance has been scheduled on the same day, where he plays music by Bach, Chopin and Ravel.